Sharpen your skills, jump into a new career path or simply learn something new using the NIU campus license for Lynda. Lynda is a leading online learning company, purchased by LinkedIn in 2015, offering over 10,000 expert-led online courses and video tutorials on a variety of subjects in business, creative services and technology. This online learning tool, available anytime and anywhere for users, is available to all NIU faculty/staff and students for free. 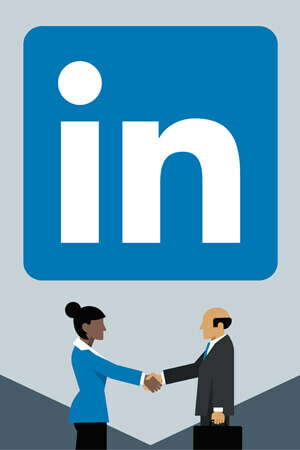 With Linkedin’s recent purchase of Lynda.com, expanded features are now available to your Linkedin profile. Look here for more information on this exciting new feature of LinkedIn.